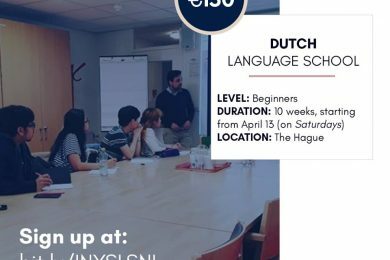 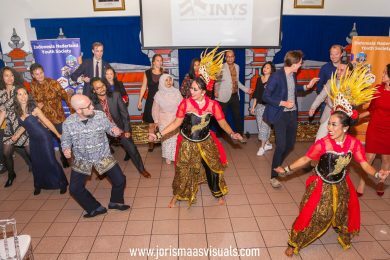 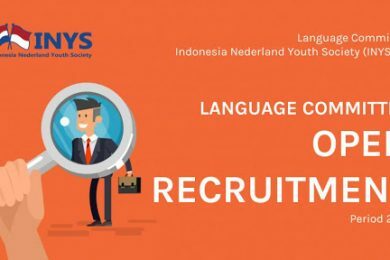 Program Official INYS Launch in Indonesia! 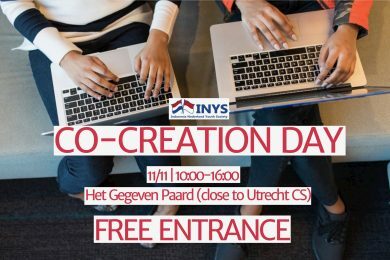 SHAU Architect Florian Heinzelmann to join YP session at INYS Launch! 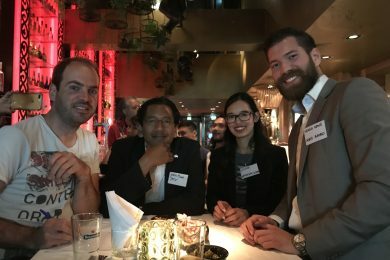 Royal Philips will join the INYS launch in Indonesia!